We know the world has big problems to solve. But we can't solve them with the same teams or the same thinking. We've built the tools that will let us think bigger, act faster, lead instead of follow and find talent anywhere in the world. So let Oleeo help you do that. Learn about our prescriptive hiring recommendations, which allows recruiters to instantly see the most qualified talent and gain the freedom to spend more time on the high touch, human side of talent acquisition. Discover how using the power of intelligent automation and our flexible platform, our customer success teams help hundreds of talent acquisition professionals lead with creativity and solve their biggest challenges. 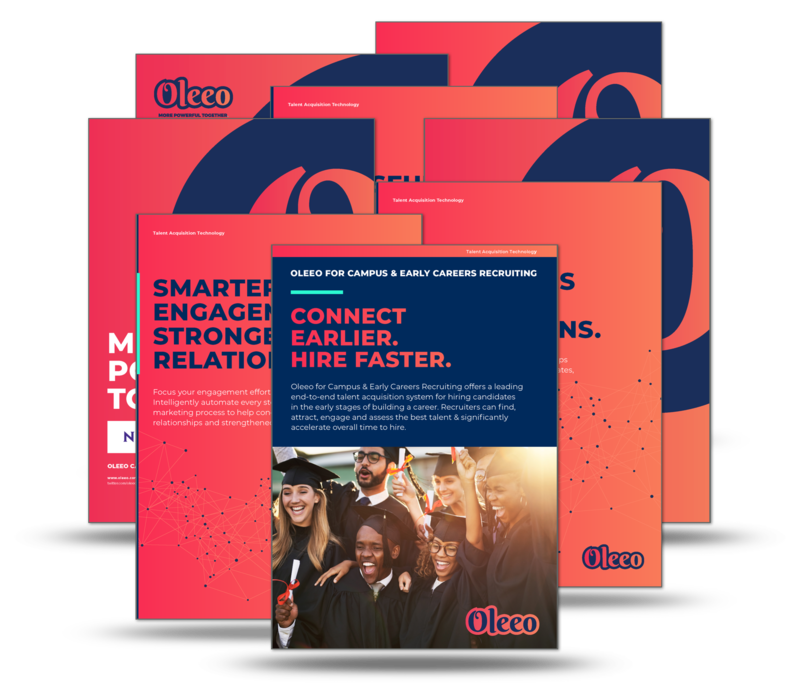 Read through our case studies and uncover how we helped companies like NBCUniversal, Morgan Stanley and Express Scripts attract, engage and hire candidates faster and more efficiently than ever before while catering to their specific goals.